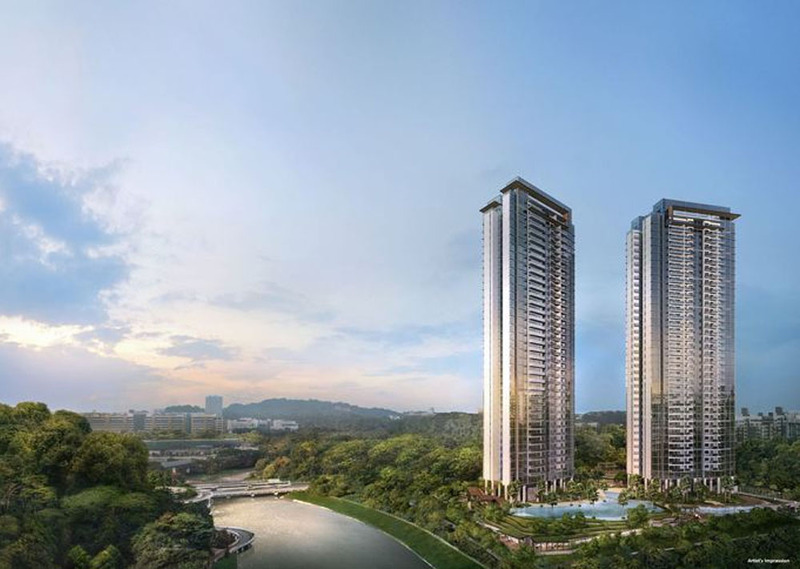 Twin View is an upcoming residential condo developed by reputable developer China Construction Development Co. Pte Ltd, located along West Coast Vale, District 5, Singapore. 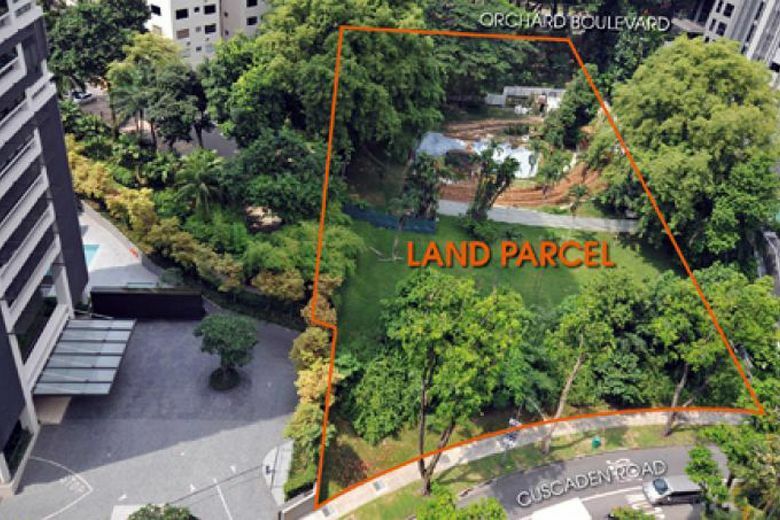 The condo is near to Jurong East MRT and Clementi MRT. Commuting to other parts of Singapore will be very convenient as Twin View is located near to Jurong East MRT station. 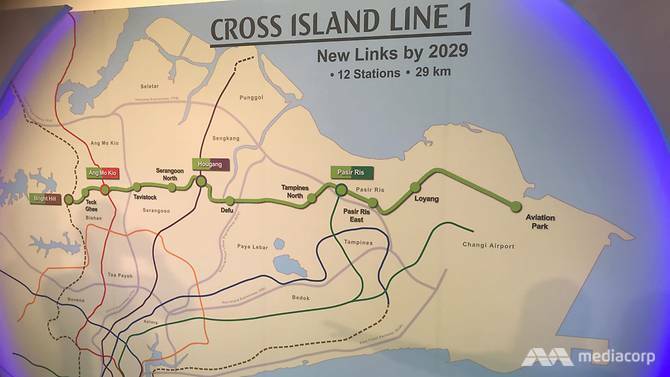 There are many direct routes that go to other parts of Singapore such as the Central Business District area as well as Jurong East. There are options for children in reputable schools dedicated to offering the best education such as Nan Hua Primary, Qifa Primary, Clementi Secondary and more. The condo is in a private estate, you're given a peaceful, quiet and exclusive area to live in. Twin View is situated in a low-key, private location but still faces the challenge of being across from arterial roads such as West Coast Highway and Ayer Rajah Expressway.